Sign your camper up for an overnight experience like no other. Guided fishing expeditions everyday all catching snook, redfish, trout, mackerel, snapper, jacks, sharks and more! 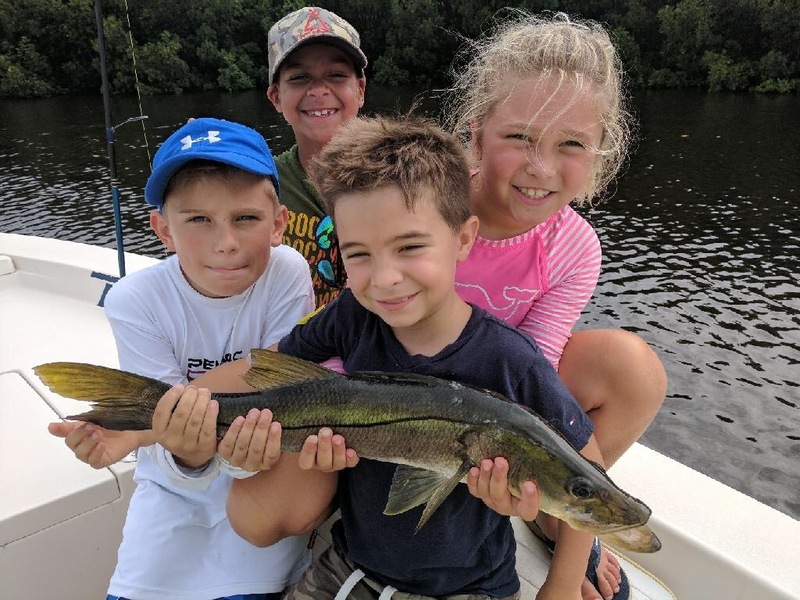 Campers will learn about spin casting, baits and lures, knot tying, cast netting, fishing techniques, marine biology, tackle rigging, paddle boarding, kayaking, and much more. Ages 9-16. • Captain led instruction on cast netting, knot tying etc.